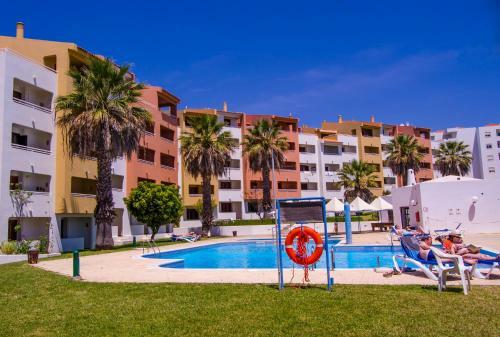 Situated close to Albufeira, Parque Monte Verde offers spacious apartments with kitchens and an open lounge and dining area. Guests have access to an outdoor swimming pool and barbecue. 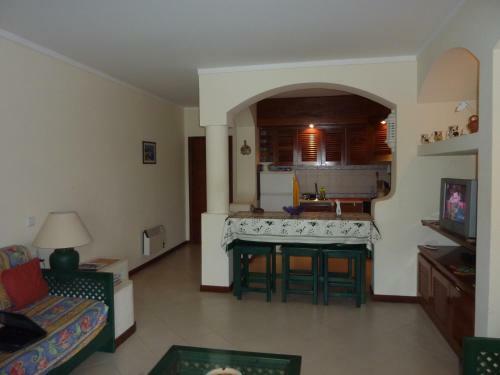 Situated in a green hilly area near Albufeira, Vale de Carros is 2.5 km from world-renowned Falesia Beach. The complex offers self-contained accommodation around gardens, a pool and a tennis court.